After this last meet-up, we decided to keep this conversation going. We decided, there is great value to sitting down to talk in order to talk (no other cause to be there, thus the ability to actually talk), with safety and freedom. We opted for “first Monday of each month”. Do you love Venn Diagrams? Do you have experiences, constructs, notions, ideas that create your sense of self as a woman? 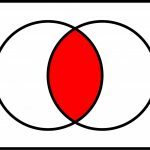 Do you want to see where they overlap with other women and where they don’t without feeling the need to change a thing about the overlap or nonoverlap? 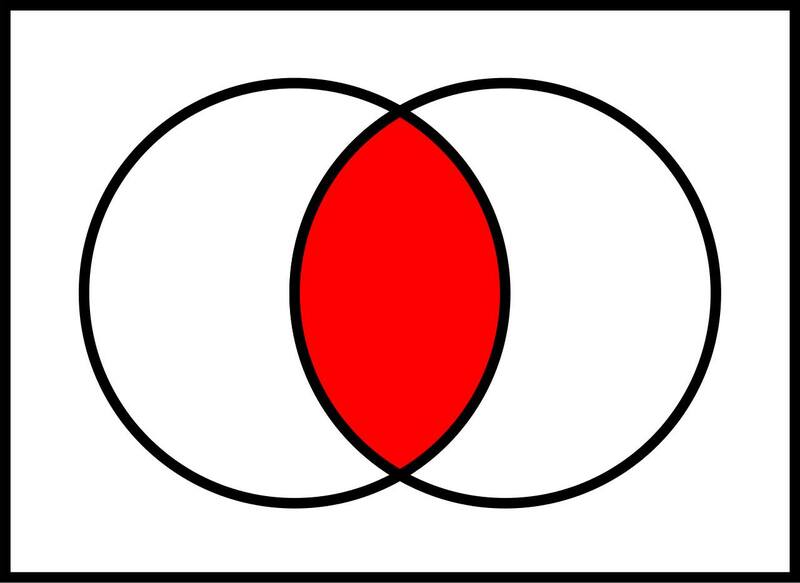 Can we use Venn Diagrams to help us look at the complexity of our collective experiences? And talk to one another?